//all your content must go here. //Every POSITION-FIXED ELEMENT must be positioned outside of this wrapper. //Every POSITION-ABSOLUTE ELEMENT must be positioned inside a POSITION-RELATIVE div. 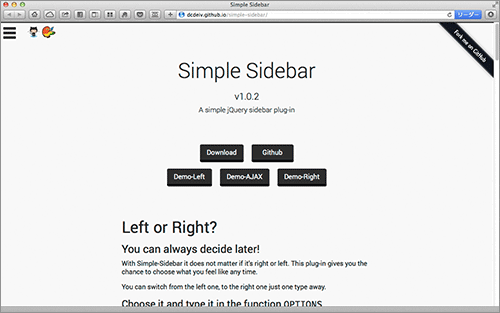 align: 'right' //or 'left' - This option can be ignored, the sidebar will authomatically align to right. 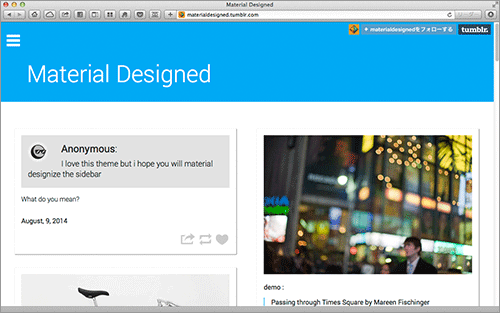 width: 300 //You can ingnore this option, the sidebar will authomatically size itselt to 300px. 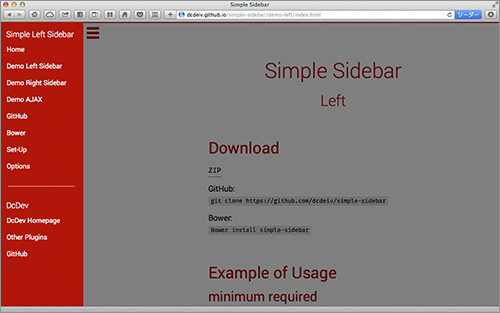 closingLinks: '.close-sidebar' // If you ignore this option, the plugin will lool for all links and can be buggy. 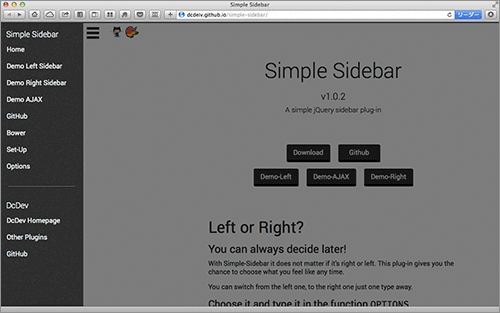 Choose a class for every object inside the sidebar that once clicked will close the sidebar. 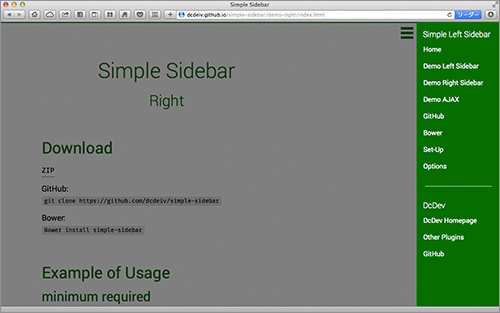 //Here you can add more css rules but you should use your own stylesheet. zIndex: 3000 //Choose the amount of zIndex you want. It must be the higher zIndex number.